Meizu introduced the company’s flagship MX5 smartphone with metal body and an Octa-Core Helio X10 processor back in June last year. According to AnTuTu, the successor of the smartphone, MX6 might come with a Deca-Core MediaTek Helio X20 (MT6797) processor. 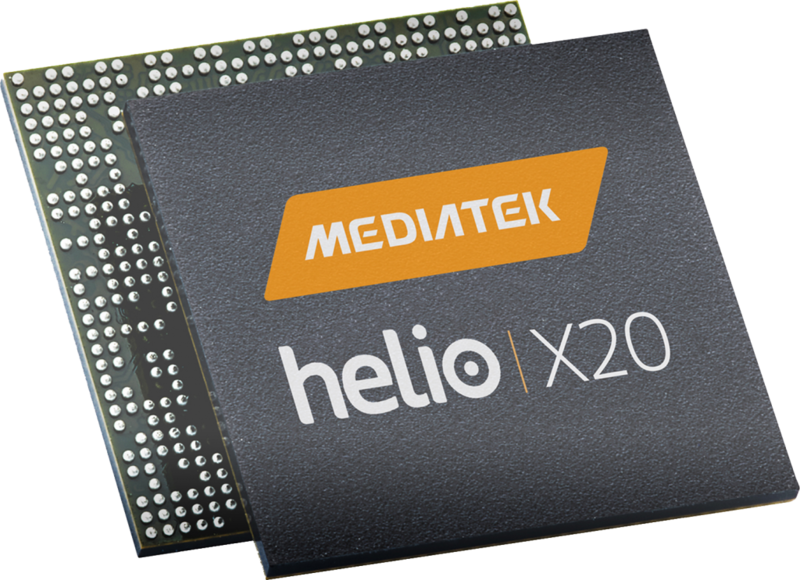 MediaTek annouced the Helio X20 processor as the world’s first SoC with 10 cores and a tri-cluster CPU design back in May last year. The MT6797 processor appeared on GeekBench few weeks back scoring whopping 7037 points in multi-core test. As we already know, the deca (10) core SoC has 4 power efficient Cortex A53 cores clocked at 1.4 GHz, another 4 Cortex A53 cores clocked at a higher 2.0 GHz and two Cortex A72 performance cores clocked at 2.5 GHz. It is based on 20nm process technology and has Mali-T880 MP4 GPU. According to earlier rumors, the Meizu MX4 is expected to pack 3GB of RAM, 32GB of internal storage, 1080p display, 4G LTE connectivity and possibly Android 6.0 (Marshmallow). 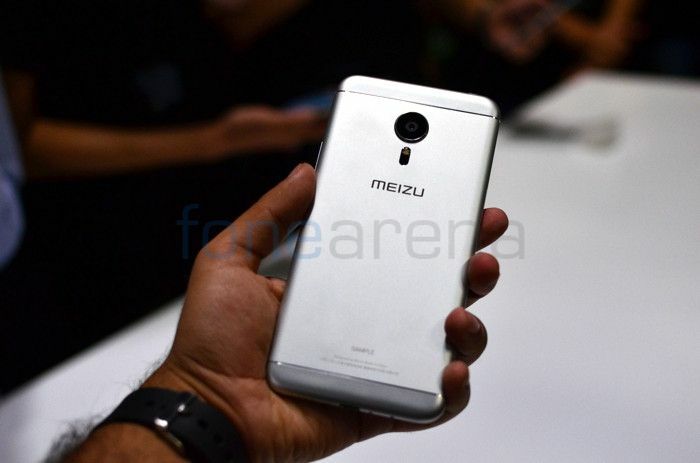 We will have to wait for more leaks to know all the details about the upcoming Meizu MX6 smartphone. Thanks Onkar for the tip!